Schoelles, Publisher, Sea Cliff, L.I. H.O. Korten, 87 Frankfort St., NY. Printed in Germany. 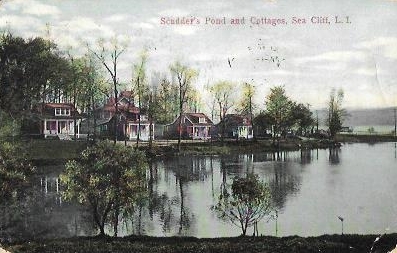 Schoelles, Publisher, Sea Cliff, L.I. H.O. Korten, 87 Frankfort St., NY. 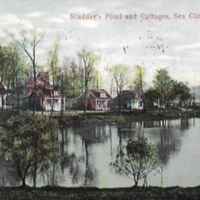 Printed in Germany., “Scudder's Pond and Cottages, Sea Cliff, L.I.,” Hofstra University Library Special Collections: Digital Collections, accessed April 18, 2019, https://omeka.hofstra.edu/items/show/2905.